THIS HEART OF MINE Reviews Are In! What an exciting week it’s been! On Feb 28th, This Heart of Mine was released. Since then, I’ve held book signings in Houston, Yokum and Dallas, TX. I’ve got more events scheduled, and you can find out if I’m coming to your area on my Appearances page. So now that This Heart of Mine is released, the reviews are out, and I thought I’d share some of them with you. 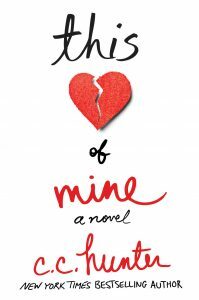 But remember, if you’ve read This Heart of Mine, please leave a review on Goodreads. Amazon, Barnes & Noble, etc.